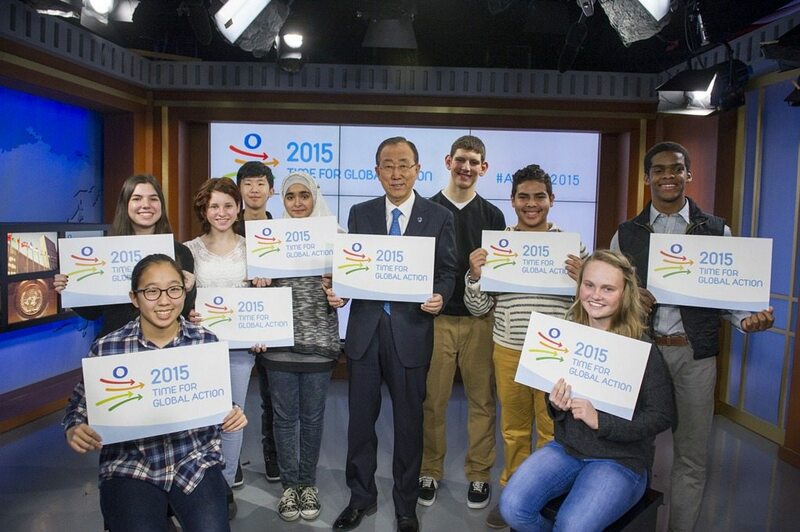 “2015 can and must be the time for global action”. In 2015, the world has an historic opportunity to chart a new era of sustainability, building on the successes of the Millennium Development Goals. The MDGs – global targets agreed by countries in 2000 to address extreme poverty, promote education and prevent disease – have demonstrated the feats that can be accomplished when the international community work together. Extreme poverty has been halved, more children are going to school and investments in fighting malaria, AIDS and tuberculosis have saved millions. The Third International Conference on Financing for Development to be held in Addis Ababa, Ethiopia in July. The Special Summit on Sustainable Development at UN Headquarters in New York in September, where world leaders will adopt a new development agenda, including a set of sustainable development goals, expected to provide a blueprint for action until 2030. The UN climate conference in Paris in December, expected to result in a universal and meaningful climate change agreement. Other events and activities will be happening throughout the year to involve people everywhere in the year of action, kicking off with a digital rally on 15 January. Join the online conversation using #action2015 on social media and follow the UN MDG accounts on Twitter and Facebook for updates. 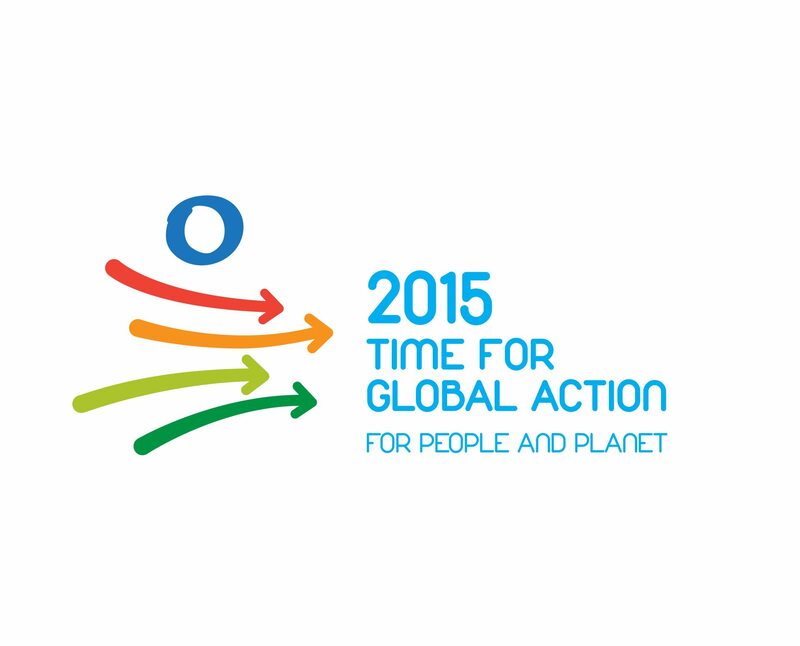 On 15 January, 2015: Time for Global Action kicks off with the support of civil society. In this photo, the Secretary-General meets with some fifteen year olds to shine the spotlight on the importance of the year. Find out about the Millennium Development Goals.